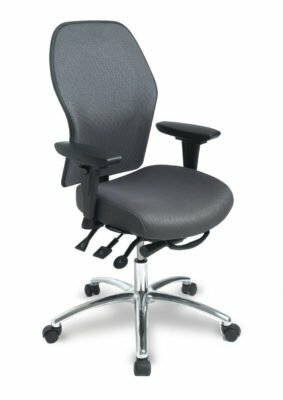 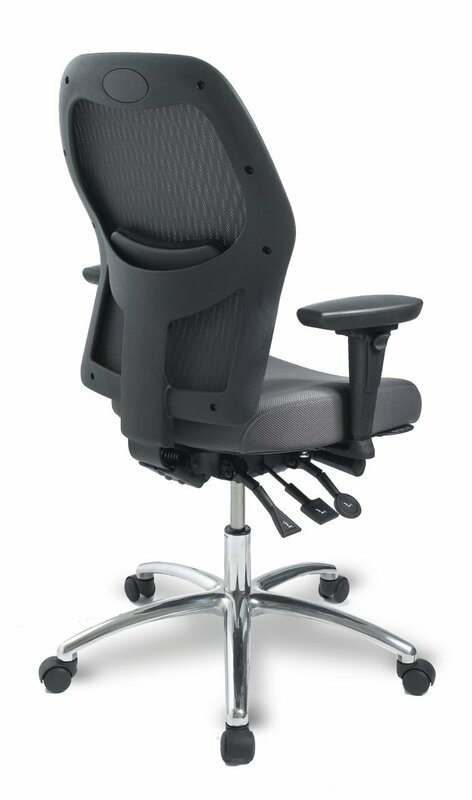 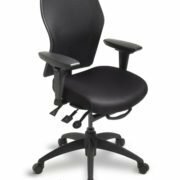 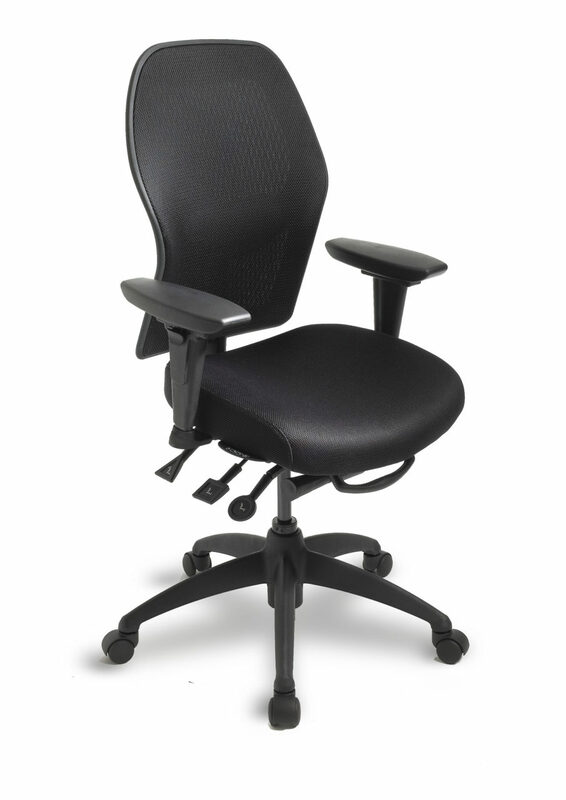 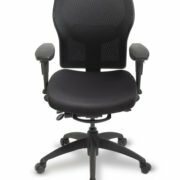 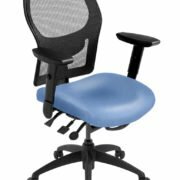 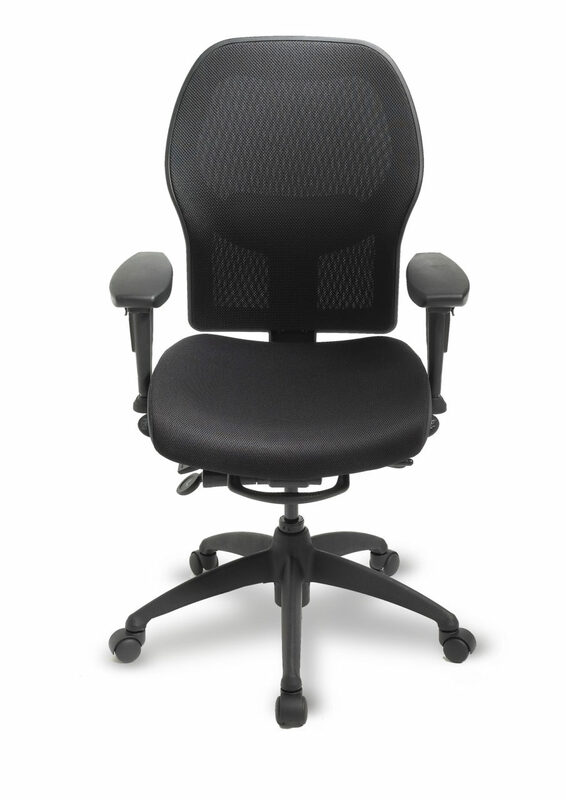 ergoForce chairs provide a unique design coated in abrasion-resistant Polyurethane, to accommodate the uniform requirements of professionals who wear a duty belt. 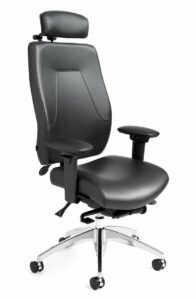 With 5 inches of infinite back height adjustment, and six seat sizes, the ergoForce series is ideal for law enforcement, and offers them the ability to wear their belt when seated while retaining the freedom of movement required for multiple tasks. 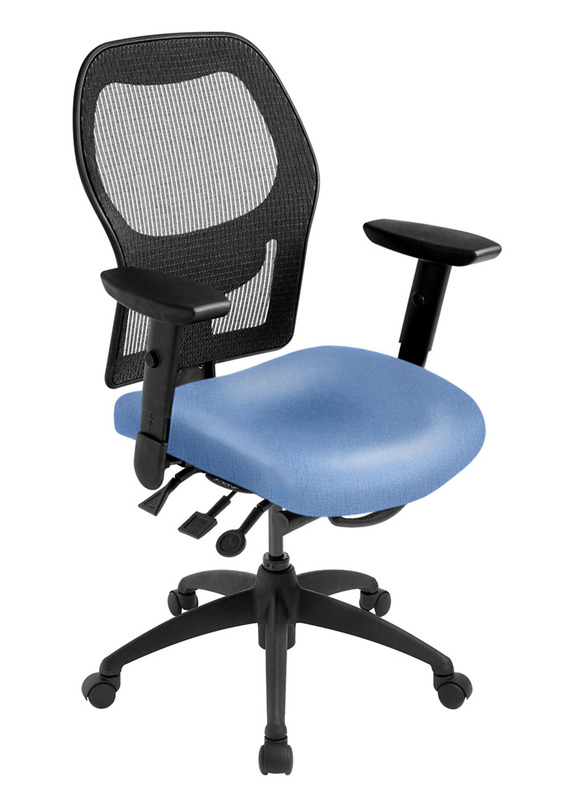 The Little Person Chair provides superior ergonomic support for short-statured people. 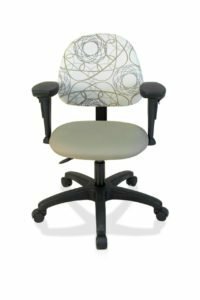 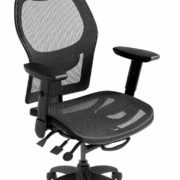 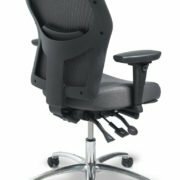 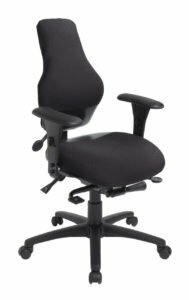 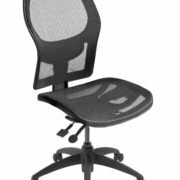 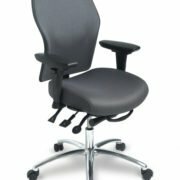 Made to the same quality and standards of all ergoCentric chairs, the contoured seat and curved back provide the ergonomic support and comfort required for proper circulation and reducing the strain on the legs and back. 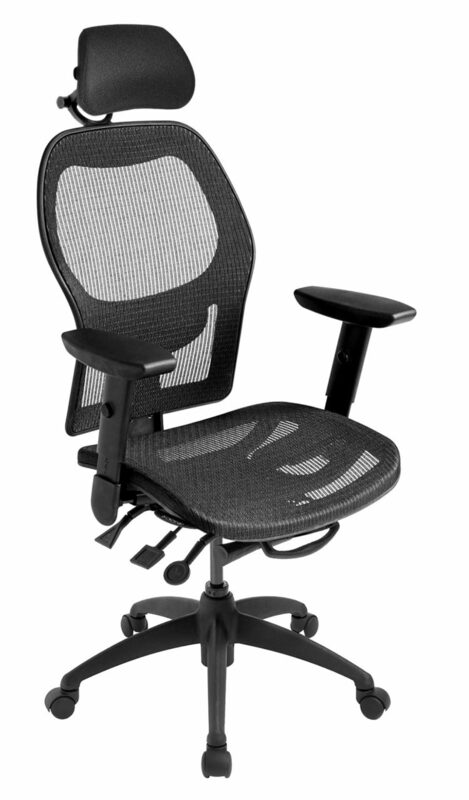 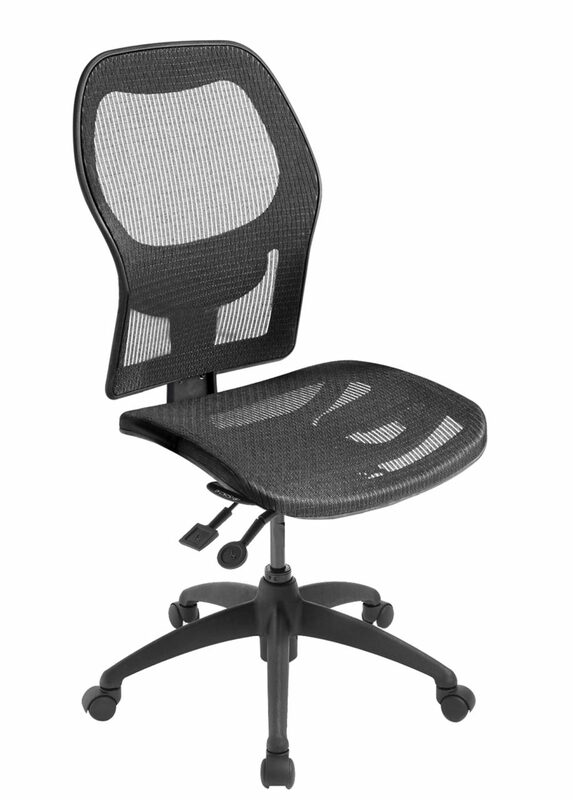 ecoCentric Mesh chairs deliver a high quality mesh back with four inches of lumbar adjustment. 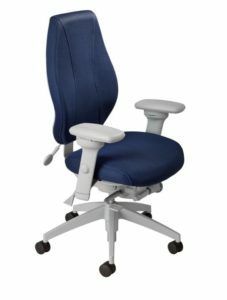 With an airflow seat option unique to ergoCentric, the ecoCentric Mesh series delivers the benefits of airflow with the proven ergonomic comfort and support of foam and fabric.